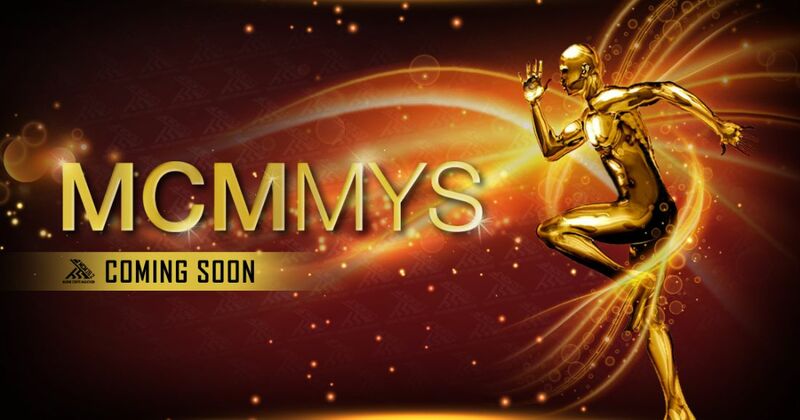 MCMMY award categories will be unveiled on the MCM Facebook page during August and September leading up to the MCM. Anyone can be nominated either by writing their own entry or sharing on behalf of someone else. To be nominated, just write a message, share a photo or add a link on the MCM Facebook page under the specific post for the award category. Nominees are encouraged to share their post to invite conversation and encourage ‘likes.’ All MCM participants are invited to read entries and respond to as many stories, anecdotes and shared images as so motivated. Category winners will be determined based on a combination of social media response and committee balloting.